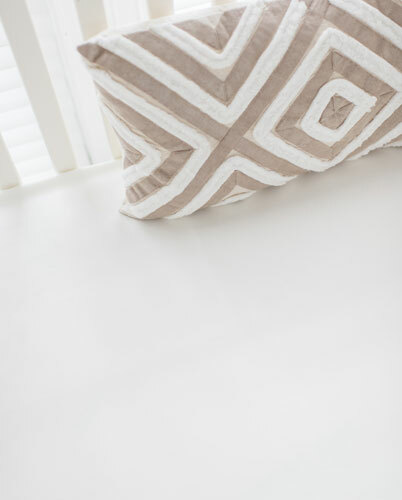 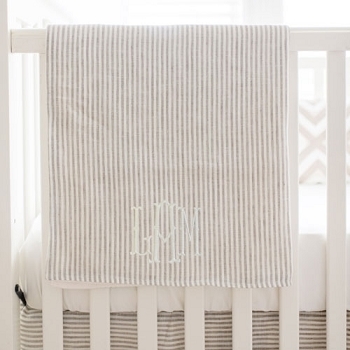 Our ivory cotton crib sheet is soft and versatile. 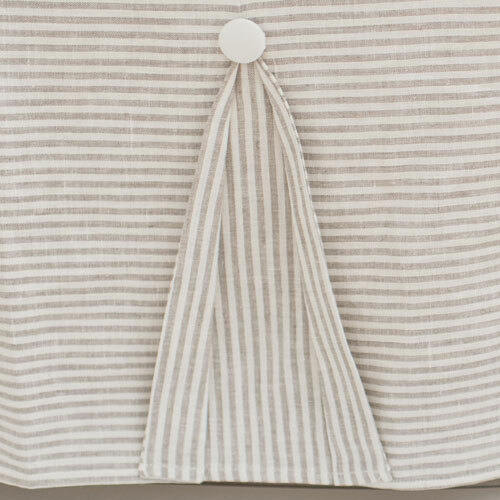 Pair this 100% cotton crib sheet, made of our Taffeta in Cream fabric, with our Washed Linen in Ecru Stripe Crib Skirt for a classic look. 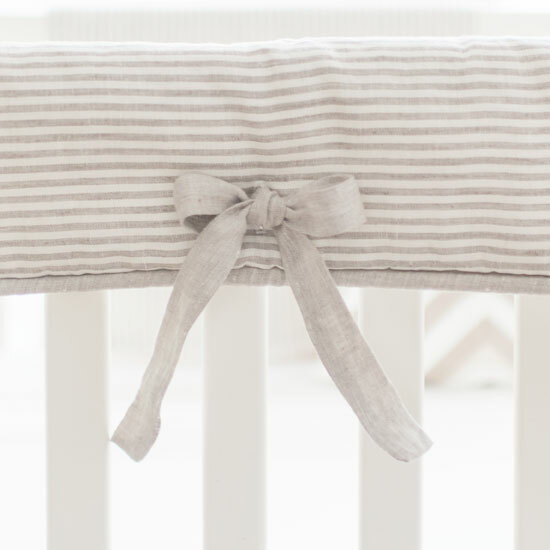 Coordinate this cotton crib sheet with our Washed Linen in Ecru Stripe Collection.